-Finally reading this one. It's great so far. -I really shouldn't have gotten anything at the library with all my BEA books at home, but I couldn't help myself. 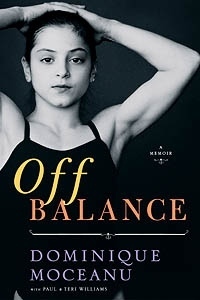 -A must read for any gymnastics fan. Sure makes the Karolyis look bad. -Thanks to Prometheus Books! Did a happy dance when this one arrived. -Same group that sings "We Are Young." I like this song much better. That's putting it mildly. I am wildly in love with this song!!! The video is great too. -The video is acoustic. I actually like the acoustic version a little better than the album version. I love the perks of being a wallflower!! Vampire Empire looks very promising. I shall have to check it out! Happy reading! Anyway. Nice haul, happy reading! 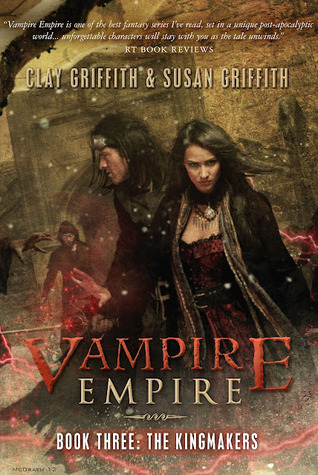 I'm curious about the vampire empire series and I think I really need to check it. Happy reading! You're so lucky to have read The Raven Boys! Looking forward to that book! I've been teasing myself with The Raven Boys but haven't caved yet. Maybe next week I will! Nice! I can't make up my mind about The Raven Boys. Ever since I have gotten wayyyyy too many books to read, I've been pickier about other books to read. There are some I have to read--eventually--so I can't decide where this one will fall in that category. Holy awesome!!!!!! I'm so excited to hear that you loved Raven Boys so much... I can't wait reading it myself :) Have a wonderful Sunday! 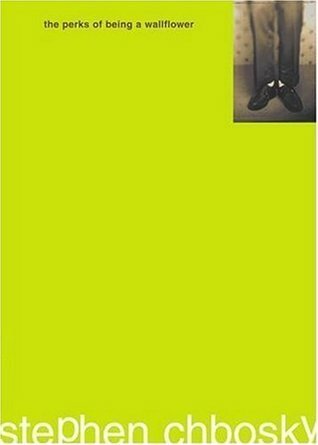 Ooh I've heard great things about The Perks of Being a Wallflower and I'm so glad you're liking it so far! :) I haven't heard of the other ones, but they sound amazing! 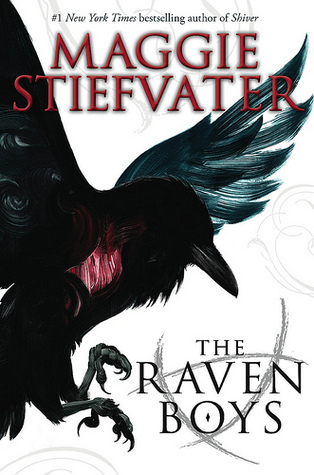 I'm going to be starting Raven Boys soon, so we will be able to discuss it later. Thanks for checking out my blog!!!! And, OMG great book haul!!! Raven Boys and Code Name Verity! Super Super jealous!!! Can't wait to hear your thoughts on these books! omg, I cannot wait to read The Raven Boys too! It's sitting here right in front of me, but I have 2 other books to finish first, lol! I look forward to seeing what you think! Happy reading and check out my staking the shelf! Looks like you had a good week! 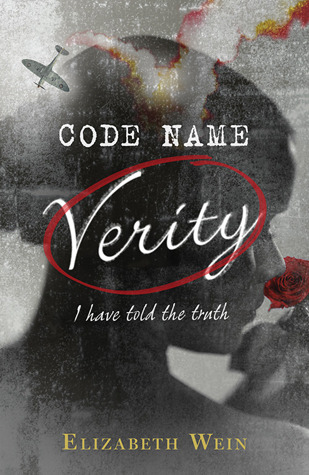 I'm still on the wait list for Code Name Verity, but can't wait to read it! And I've heard pretty awesome things about Raven Boys -- might have to pick it up! I love Gotye and Fun. Thanks for sharing those songs! Great haul! I can't wait to read The Raven Boys! Hope you enjoy all your new reads! Vampire Empire looks good, I may have to check that out. I'm so glad you liked The Raven Boys! I have no idea what to expect from it! I hope you have a great week! 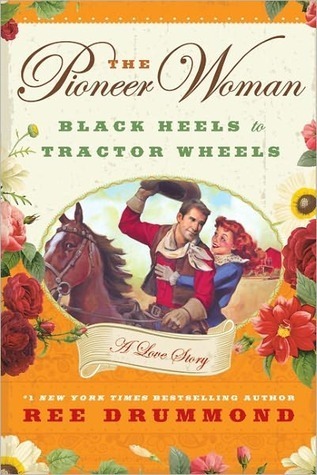 I really liked Black Heels to Tractor Wheels. Although I read most of it back when she initially posted it on her blog, and the book is pretty much the same thing. But if you haven't read any of it before, I think you'll really love it. The Raven Boys!!! YAY!!! Really curious about that one. I hope it's good. Also curious about The Perks of Being A Wallflower. I want to see the movie. Happy reading and thanks for stopping by! I really need to re-read Perks of Being a Wallflower. I can't wait for the movie. The Vampire Empire seems like a an interesting series. I will have to look into that. Great Haul! Thank you for stopping by my blog. Oh you share your music also...:) I am such a fan of Gotye. I definitely need to look into the Vampire Empire series. Code Name Verity and The Raven Boys both look interesting. Happy Reading & listening. I want to read the Raven boys so bad! I'm glad you liked the Raven Boys. I'm struggling to get through it at the moment...but maybe the second half will peek my interest a bit more. But ah, it's a pretty pretty cover. I love Pioneer Woman's blog. Her recipes are great! Oh wow, The Raven Boys sounds great! I'll have to check that one out. I love FUN! I was afraid they were going to be One Hit Wonders with We are Young, but all their stuff is Amazingballs!